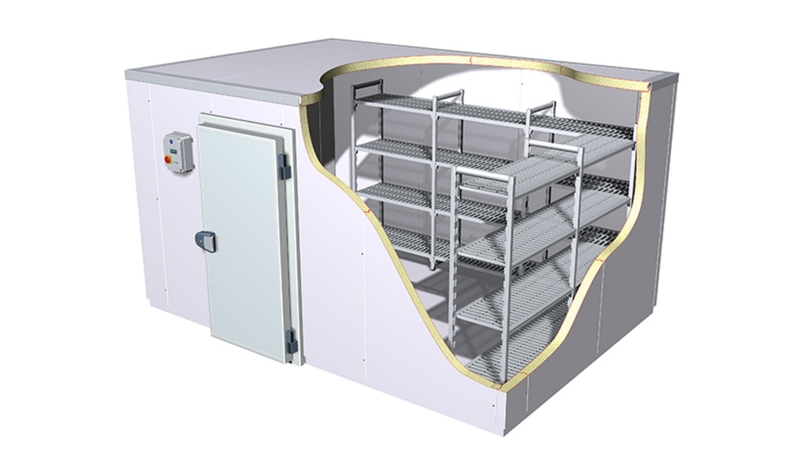 Cold rooms are available in standard ‘off the shelf’ sizes, we also offer a complete structural cold room specification and installation turnkey package, whereby the cold rooms are designed exactly to meet the requirements of each individual customer and installed by us on site. A supermarket has different requirements to an off-licence. We can examine the application and specify an installation for you which will match the typical daily usage of the cold rooms. 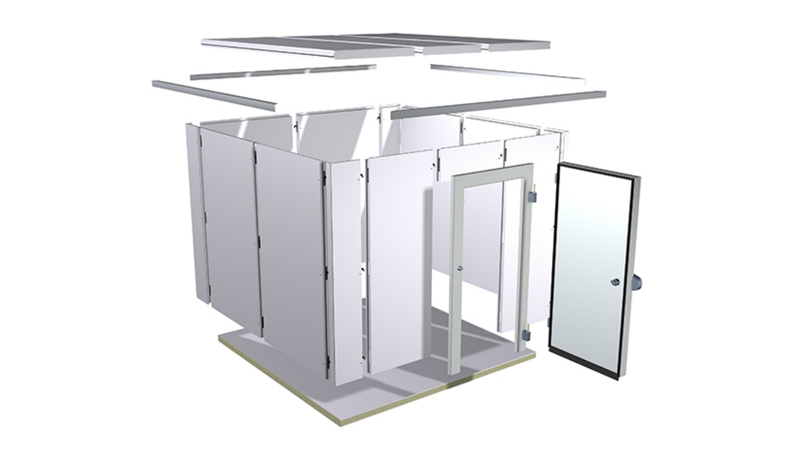 Modular construction based on 100mm increments creates purpose built rooms of varying sizes.